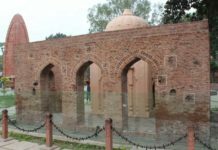 Colonel Reginald Edward Harry Dyer, the butcher of Jallianwalla massacre, had a very sad end to his life. Dyer’s military career began serving briefly in the regular British army before transferring to serve with the Presidency armies of India. 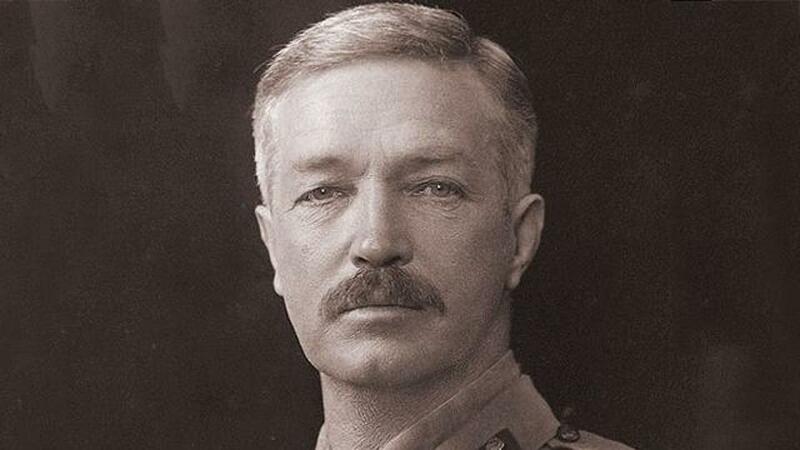 As a temporary brigadier-general he was responsible for the Jallianwala Bagh massacre in Amritsar. 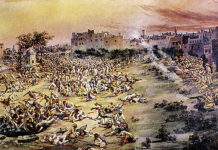 Condemned as “the Butcher of Amritsar”, Dyer was removed from duty; he was criticised both in Britain and India, but he became a celebrated hero among people with connections to the British Raj. 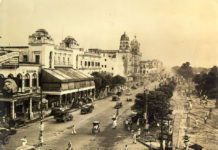 Some historians argue the episode was a decisive step towards the end of British rule in India. So many people who knew the condition of Amritsar say I did right…but so many others say I did wrong. I only want to die and know from my Maker whether I did right or wrong. Historian Gordon Johnson commented that “…Dyer’s actions ran counter to Army regulations. These required that force should be constrained by what was reasonable to achieve an immediate objective; minimum, not maximum, force should be deployed. Moreover, proper warning had to be given.